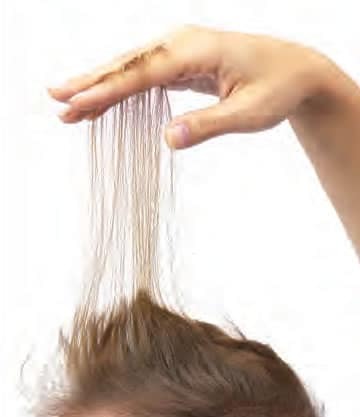 Are you tired of thinning hair? Have you always wanted a full head of hair but thought it would cost you your whole investment portfolio you’ve been putting into? There are many misconceptions with hair loss solutions and thankfully Graff Hair Technology is the solution to all of them! Enter Micro-Point Solutions™ - this amazing and innovative system isn’t invasive or painful at all. How is such an innovative system so dynamic and able to restore your hair without pain? By using your already existing follicles you have in your hair as ‘anchors’ for the new strands that we help you grow! Imagine getting THOUSANDS of additional strands of hair without any pain or invasive surgery? Take advantage of the expertise at Graff Hair Technology today and call us to schedule your Micro-Point:tm: Solutions appointment!